Bats in Ohio are not as prevalent as they once were this can be for a variety of reasons. Researchers across the United States have been noticing a drop in bats throughout the entire country. Ohio bat pest control specialists are noticing a large drop of call for Ohio bat removal. With this many officials are worried about how this will affect the environment in future years. The loss of bats is been increasing in recent years for two primary reasons. First is the slow lose of their natural habitat has been long tied to the loss of bats in the community. When bats lose their homes it can be difficult for them to find new homes. This has led many bats to find homes inside of ours. With this many times people are uninformed and harm the bats thinking this is the way to do bat removal. This just leads to the death of bats and then a new bat may get in and the process will repeat itself. Calling Ohio bat removal is the best way for people to get rid of bats in their house. A bat pest control company can effectively do bat removal on your home by sealing all possible entry points, installing one way devises, which let bats out humanely Ohio bat pest control experts can provide you with permanent bat removal solution. The second reason is effecting the bat population is the spread of a deadly bat disease throughout the northeast. This bat disease is called the white nose syndrome. This bat disease has not yet hit the state of Ohio but with the migration of bats to find bat caves for winter they are unsure how many bats have died in the bat caves of New York and not made it back to the state. This bat disease is currently racing across the states of the northeast and no one has an idea how to stop it. Scientists are seeing this jump state to state quicker than they wanted to believe it could happen. With the loss of bats in the state many are not sure how it is going to affect the environment. Many people do not realize the amount of insects that each bat will eat every day. The most common bat in the state of Ohio is the big brown bat which will eat up to 40% of its own body’s weight each night. That means one colony of bats can eat over a 100,000 insects in one night. Over the summer that can be millions of insects that people need not to worry about. For every bat dead the state of Ohio will have many more insects to deal with. Humane bat removal is a must; it’s a win, win situation for us and the bats. When hiring a bat pest control company ask how they perform their bat removal program. You can find an Ohio Bat Pest Control and Ohio Bat Removal professional in these counties: Adams county, Allen, Ashland, Ashtabula, Athens county, Auglaize, Belmont, Brown, Butler, Carroll, Champaign, Clark, Clermont, Clinton, Columbiana county, Coshocton, Crawford, Cuyahoga, Darke, Defiance, Delaware, Erie, Fairfield, Fayette county, Franklin county, Fulton, Gallia, Geauga, Greene county, Guernsey, Hamilton, Hancock, Hardin, Harrison, Henry, Highland, Hocking, Holmes county, Huron, Jackson, Jefferson, Knox, Lake, Lawrence, Licking, Logan, Lorain, Lucas, Madison county, Mahoning, Marion, Medina, Meigs, Mercer, Miami, Monroe, Montgomery, Morgan, Morrow county, Muskingum, Noble, Ottawa, Paulding, Perry, Pickaway, Pike, Portage, Preble, Putnam county, Richland, Ross, Sandusky, Scioto, Seneca, Shelby, Stark, Summit, Trumbull, Tuscarawas county, Union, Van Wert, Vinton, Warren, Washington county, Wayne, Williams, Wood, Wyandot county. 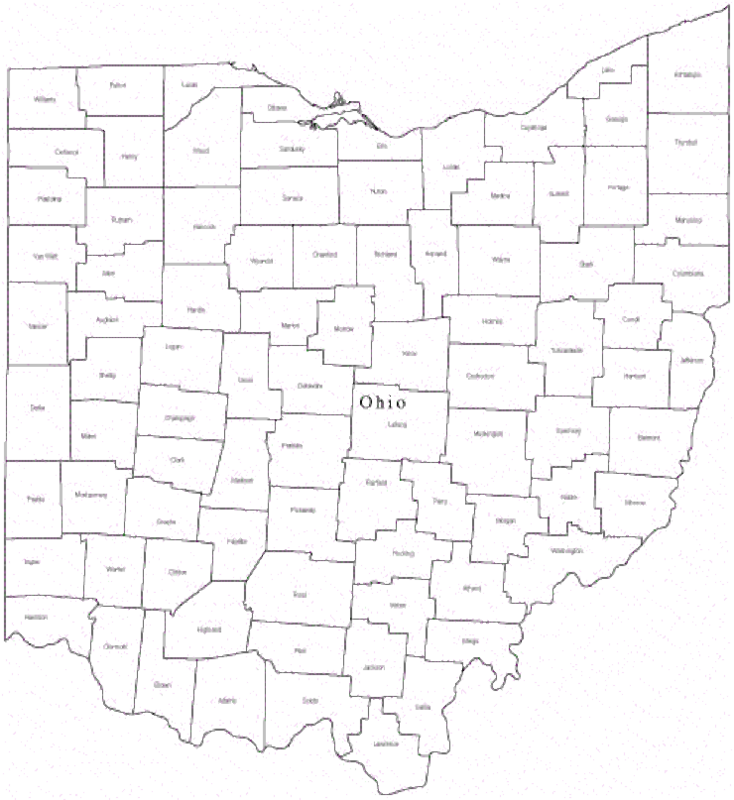 Choose the county that most applies and telephone the closest Ohio bat pest control specialist for your Ohio bat removal. Disclaimer: Our lists of Ohio bat removal and Ohio bat pest control professional are provided by our lists as an open service. The presence or lack of presence on this list doesn't entail as an endorsement by the owner of this referral. VaMoose Varmint highly urges that the landowners carefully examine any bat removal or bat pest control business before engaging in they're services. 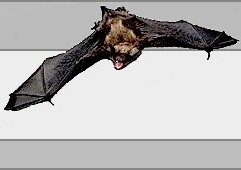 We have offered data to assist you in obtaining a bat pest control, or bat removal service in your region.